“It’s easy to be overwhelmed by it all, but little differences really do add up,” says Lauryn Tyrell, food editor at Martha Stewart Living magazine. “I spend about 75 percent of my time in the test kitchen and so I’m an excellent candidate for creating a ton of kitchen waste. But we’ve learned some tricks to reduce the amount of trash we produce,” she says. 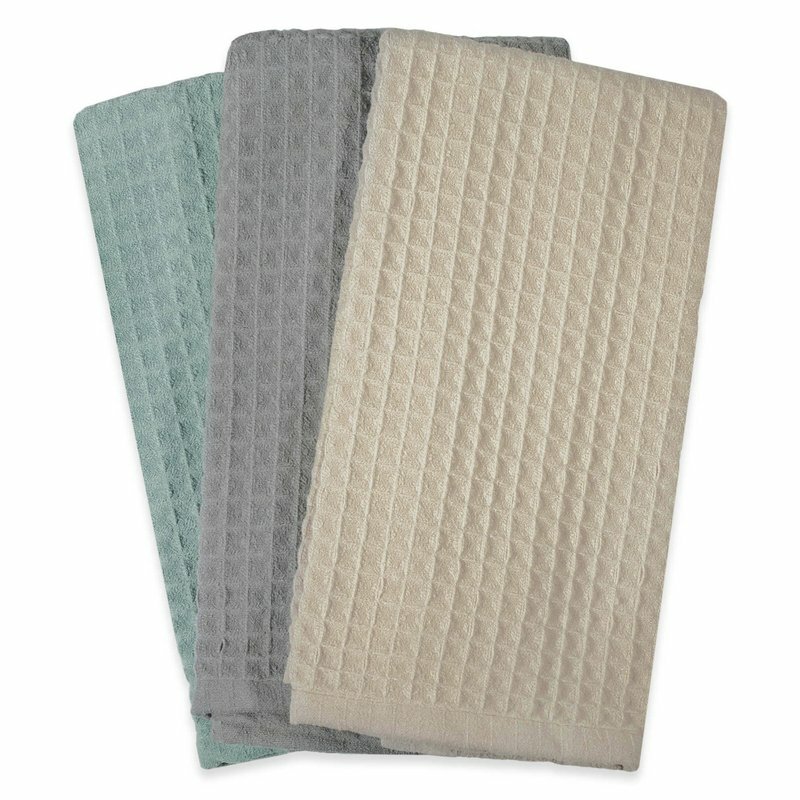 [post_ads]“Keeping paper towel use to a minimum is one of the things Martha Stewart is really serious about,” Tyrell says. Each workspace in the magazine’s test kitchen features cloth tea towels, bar towels (similar to rags) and a roll of select-a-size paper towels, she says. The latter is used sparingly. “It helps to have all your towel options in one place, so I’d recommend keeping rags or bar towels near where you keep the paper towels,” Tyrell says. If cloth towels aren’t handy, you probably won’t use them, she advises. And if you can’t wean yourself off paper towels, there are now several types of reusable ones made of bamboo and other sustainable materials that can be used numerous times before tossing them out, says Brandi Broxson, articles editor at Real Simple magazine. Cleaner paper towels can be recycled. “There are so many types of reusable bags out there that there’s really no excuse for bringing home single-use plastic shopping bags anymore,” Tyrell says. Americans throw away around 100 billion plastic bags a year, she says. Avoid plastic produce bags by keeping a few lightweight mesh bags — often sold as “multi-use straining bags” — in your purse when you head to the grocery store, Tyrell says. There are a variety of new products that can be used as an alternative to baggies. Broxson, at Real Simple, recommends one called Stashers . They’re like zip-top plastic bags but are made of Silicon, and can be washed in the dishwasher and reused. They are watertight, and can go from freezer to microwave. Both Broxson and Tyrell recommend Bee’s Wrap as an alternative to typical plastic cling wrap. It’s made of fabric coated in a mixture of wax, oil and tree resin, and sticks to the top of bowls and jars. Like plastic wrap, it conforms to all sorts of shapes. Unlike plastic wrap, it can be washed and reused, and remains sticky for months, Bronson says. “It’s not great for wrapping something drippy like a tuna sandwich, where maybe parchment paper or aluminum foil might be preferable. But as a container covering, or to wrap drier types of foods or sandwiches, it’s great,” she says. 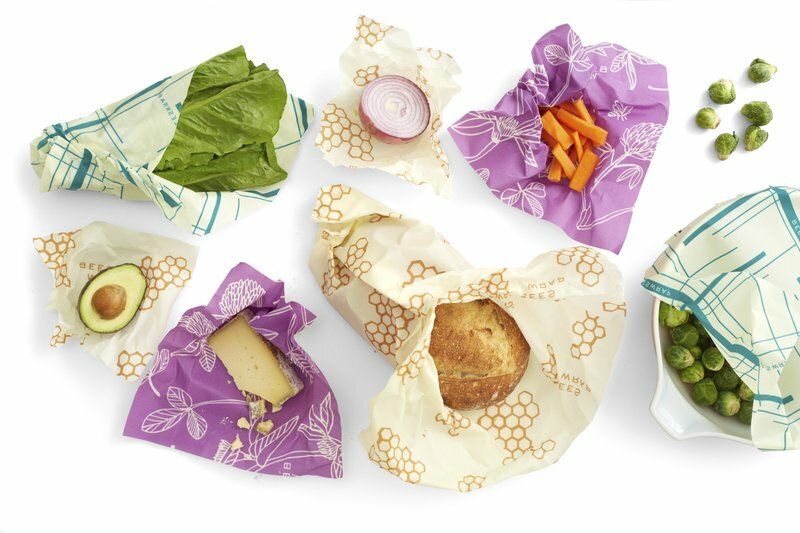 “Luckily, unbleached parchment paper works great for baking and roasting, and also for wrapping sandwiches and snacks,” and is biodegradable, Broxson says. The test kitchens at Martha Stewart Living have switched from plastic to stainless steel straws, says Tyrell.